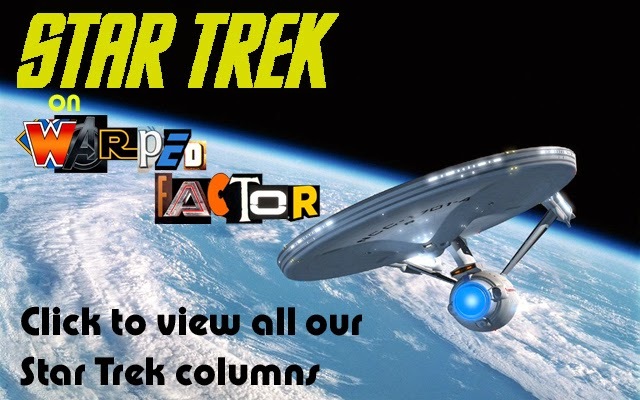 The Trouble With STAR TREK: VOYAGER | Warped Factor - Words in the Key of Geek. I'm one of those people that once I commit to a show I'm in for the whole journey, no matter how bumpy the ride. This means that as a Star Trek fan any new series which is launched automatically has me as a viewer, which has occasionally tested my resolve. Both the Original Series and The Next Generation were great, but I wasn't sure about Deep Space Nine and had all but convinced myself I wasn't going to enjoy it. I was completely wrong and it might be my favourite of all the series'. Enterprise was a slow build for me, it had a poor third season, but held my interest and ended just as it was getting really quite good. Then there's Voyager. I really wanted to like it, and it certainly had the most Star Trek-ish of Star Trek premises - deep space exploration - but from the very beginning it just was not good. Teething problems I thought, remembering how I originally considered The Next Generation pilot to be flawed on first viewing. But the main difference between Encounter At Farpoint and Caretaker was the characters, almost all The Next Generation cast were intriguing from the off, Voyager gave very little in this area, and the ensemble were mostly either bland or just plain annoying. 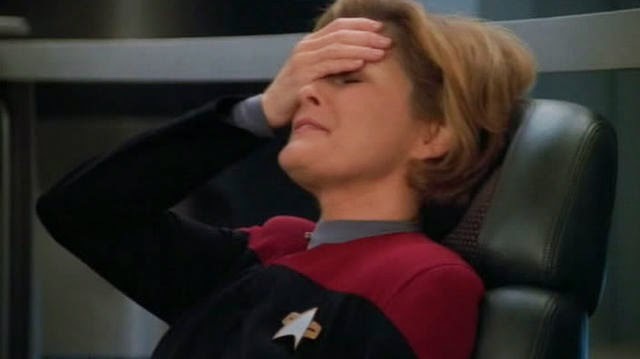 Captain Janeway is written as being both pompous and annoying, the character rarely softens up from this. Chakotay manages to be both a bland and stereotypical native American, the same traits are shown by the Klingon, Torres. Seven was OK, but the comical outfit chosen to display her 'Borg implants' is very out of place amongst the rest of the uniforms on display. 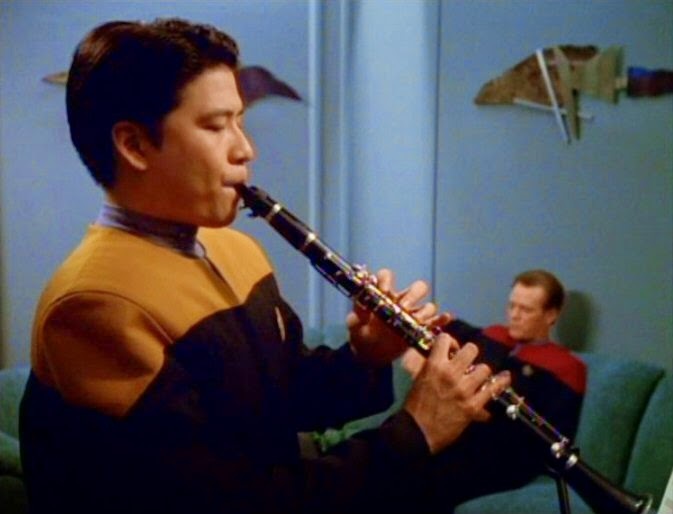 Tom Paris is nothing more than a toned down pretty-boy rogue, but the worst amongst the cast was Harry Kim, who is possibly the most uninteresting main character in any Star Trek series ever. The Doctor is really the only interesting, nuanced character in Voyager, ironically he's the most human of the bunch. It wasn't just the characters which were suspect from the beginning, the logic of the storytelling was absurd. In the pilot we learn that the Kazon has ships capable of challenging Voyager on mass, but they don't have any water?! Then Voyager travels in a straight line away from them for months on end, but the Kazon keep on popping up. There was the possibility of some interesting scope exploring the tension between the Star Fleet and Maquis crews, but within half a season the writers had copped out, and gave us little more than petty scrabbles rather than any real tension. In fact there was an overall lack of any real character conflict. Any Star Trek series, and indeed most science fiction shows, will come with techno-babble as the norm, but in Voyager it was excessive. Then there's the rehashed plots, many of which are virtually identical to earlier Next Generation ones. And then there's the flexibility of the Prime Directive, where it's a major issue in some episodes, and savagely and intentionally broken in others (particularly the Season finale, Janeway would have been court martialed for what she did, not promoted). Dedication to the series kept me watching for seven seasons, and occasionally I'd be rewarded with an outstanding episode such as the one where the Doctor falls in love with a Vidian. 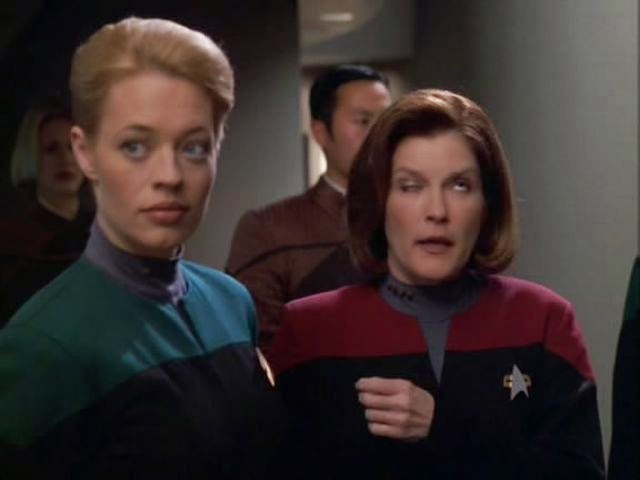 But unfortunately Voyager is so inferior to all of its predecessors in just about every respect, and I believe more flawed in concept than Enterprise, so of the five Star Trek series' to date, Voyager sits firmly at the bottom of the list.